Having spent the last 3 weeks adventuring through New Zealand we were a little shattered! Needless to say it resulted in very little research for Melbourne! 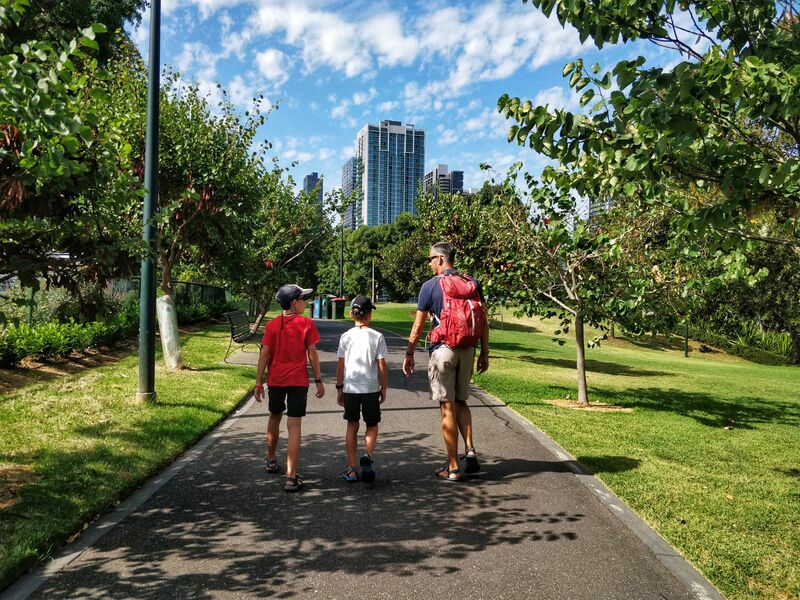 Luckily for us the internet is full of inspirational ideas – just research for ‘Things to do in Melbourne with kids’ and the list is endless. 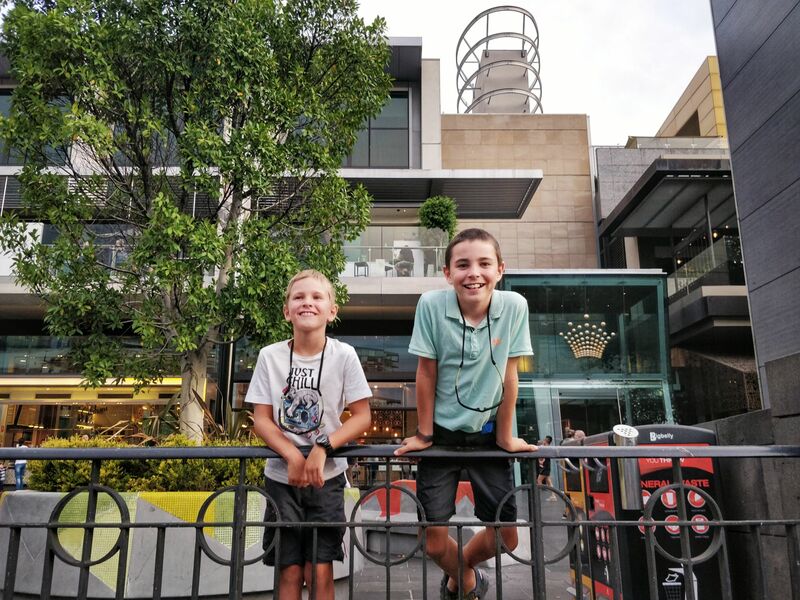 For us though, this is what we got up to in Melbourne on a budget with kids! Most people tend to arrive by road or air. We were flying in from New Zealand on a late flight so opted to transfer via taxi. With little patience and tired boys, we decided to take the hit and paid around $60 to drop us in North Melbourne. If you arrive at a more reasonable time, there is a cheap airport bus which is only around $20 for a family of 4 (one way) as children under 16 are free! Book this online beforehand to take advantage of the cheaper rates. It takes around 1 hour and drops you in the city centre at Southern Cross Station. As we had the logisitics, late at night with 2 kids, to get to North Melbourne we opted to pay extra for the more direct route. I found a great hostel called, Miami Hotel, based in the north of Melbourne. It is just outside the main city centre but close enough to walk or get the free transport (I’ll explain later). When I booked it the price was much more reasonable than other places, and so I was dubious about what to expect. I needn’t have worried. We had a very large 3 bed room with large double and 2 single beds, including en-suite facilities. You also get a small kitchen area with fridge, cups, cutlery, plates, kettle and free coffee/tea etc.. It was more a hotel room with serviced rooms – totally unexpected! As it’s a hostel it comes with a kitchen area which was well equipped and clean. There’s no oven but there are microwaves and hobs to use. Downstairs there was a small cafe, called Vice (Do you get it?! ha ha) where you were offered a free coffee voucher upon check-in. We actually had breakfast there the first morning which was fresh, filling and tasty. Overall one of my better choices for accommodation! 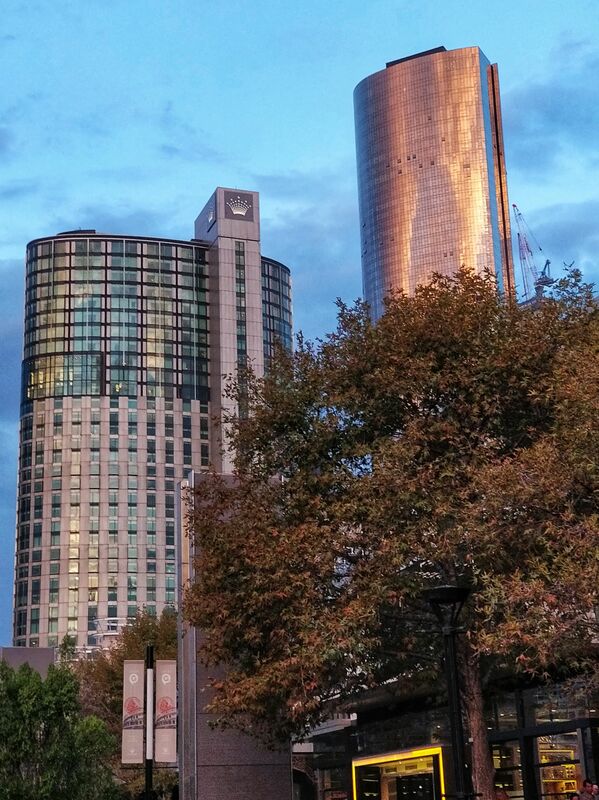 Melbourne has a great team network running through the city. And was very surprised to find that the CBD tram network was free! Yes, completely free! It takes you to all the main hubs and tells you when you are within the free zone or not. If you are unsure just pick up a flyer at reception. 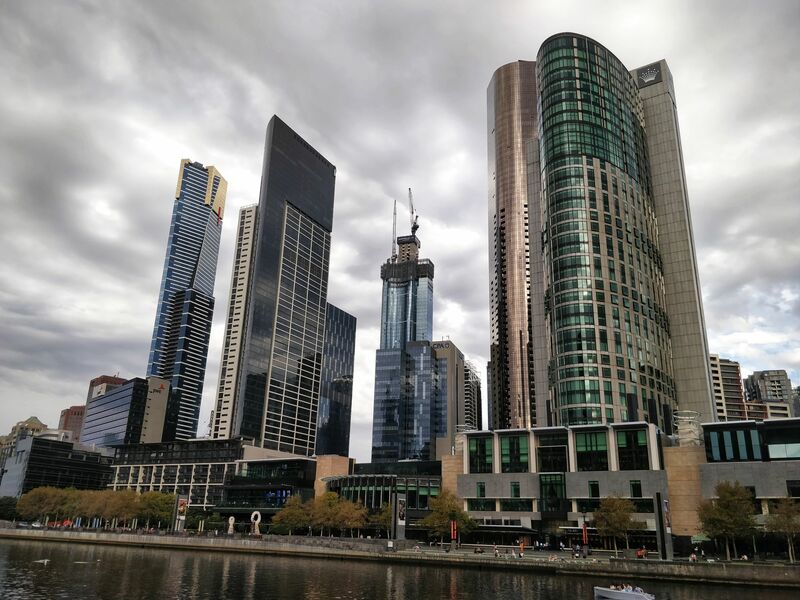 If you plan to go further than the CBD you will need a Myki Card. These can be picked up at convenience stores and cost $6 for adults and $3 for kids. You will then need to load up your card and need to tap on and tap off the transport. It’s FREE! as are all the trams in the CBD. But this one is slightly different in that it provides commentary on the route around sharing knowledge about the key points of interest on the route. 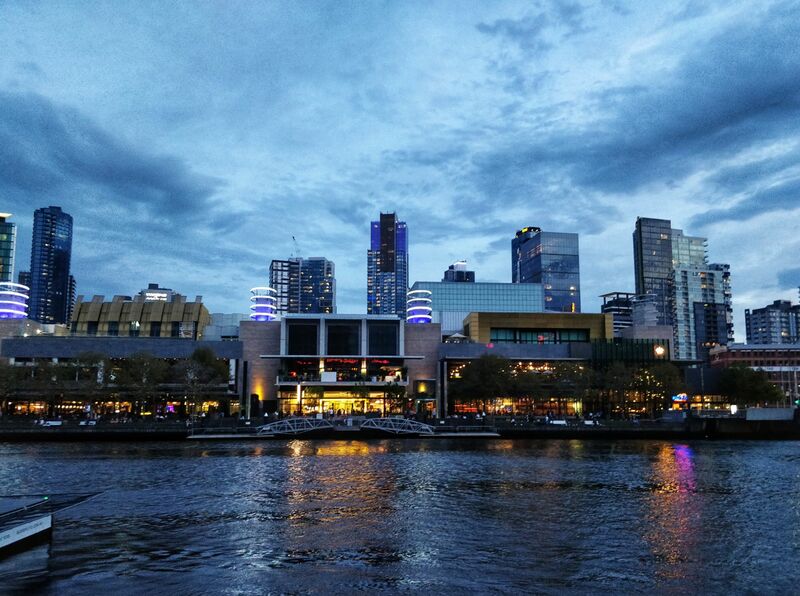 Venture down to Southbank where the Crown Casino is. 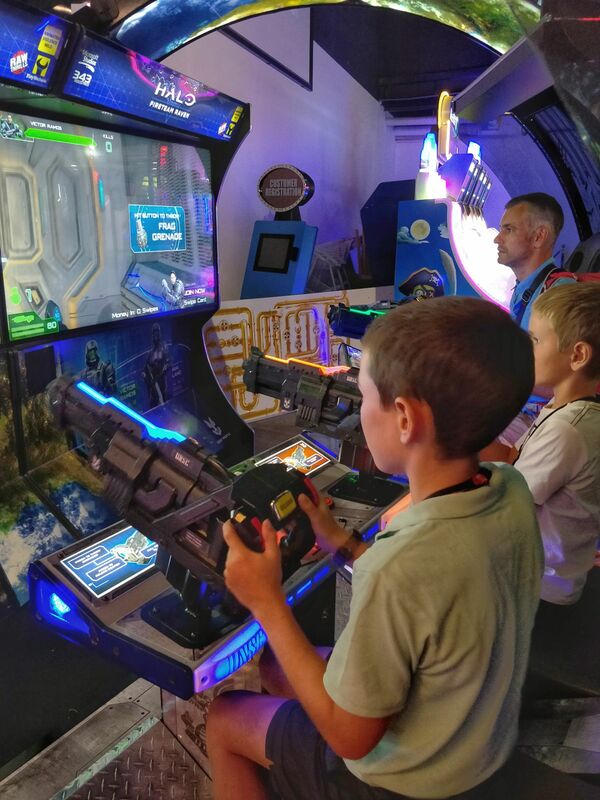 Obviously you can’t take the kids to the Casino but it’s a huge complex with a shopping mall, food hall, cinemas, bowling alley, laser quest and most importantly for our boys… a video game area. And I mean, all 3 of my boys!! We had a brief look at the food hall and, as expected, the prices are slightly more elevated here so either eat before you go or expect to pay slightly more for grub. As for the fire show, this happens nightly from 8pm on the waterfront (Although the time does change depending on the time of year). Again, it’s free and a fabulous 30 minute show where the flames rise to music. Well… it was fabulous from what I remember as the night we were there it wasn’t on! So a note – just check whether there is a full fire ban on (which there was during our trip) and therefore, no flames will be bursting into the sky! 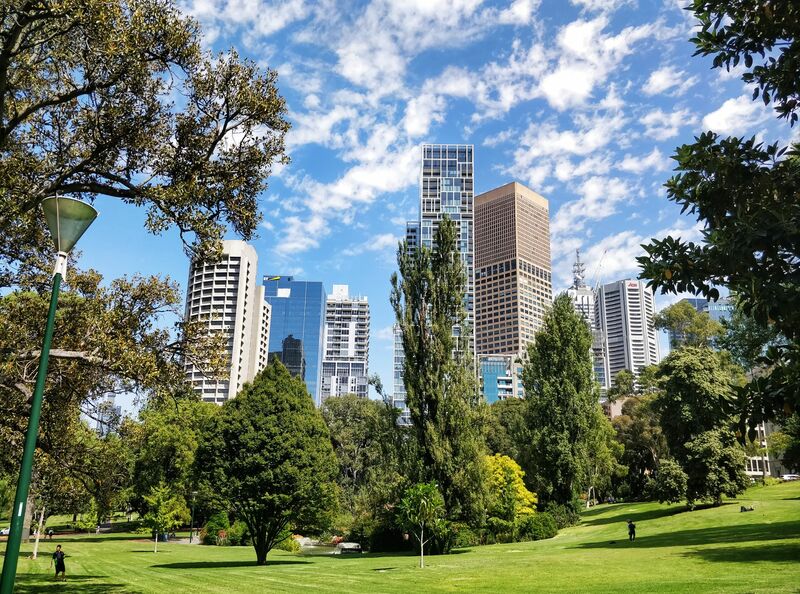 There is plenty of green space in Melbourne. We wandered through flagstaff gardens to get to the city centre one morning and it was lovely and peaceful, especially being right in the city centre. We even spied a possum curled up in a tree. Lots of people were out enjoying the sunshine and relaxing in the gardens. We also took the circle tram to Treasury and Fitzroy gardens (Close to the cricket ground) to enjoy a stroll, see Captain cooks parents home (which was actually shipped here from the UK – crazy right!) and play at the small park. If you have time there is also the Botanical gardens which are beautiful and an area we visited last time. During our time in Melbourne things were quite hot. Luckily we had missed the big heatwave but it was still muggy. In a bid to find somewhere to cool off close to the city I stumbled on a swimming pool only a 20 minute walk from our hostel. It was perfect. There was lane swimming and a section allocated for play, plus a smaller splash pool with a couple of water features. There was plenty of grass area to roll out your blankets and enjoy a picnic lunch. Cost was very reasonable at only $14.75 for 2 adults and 2 children. 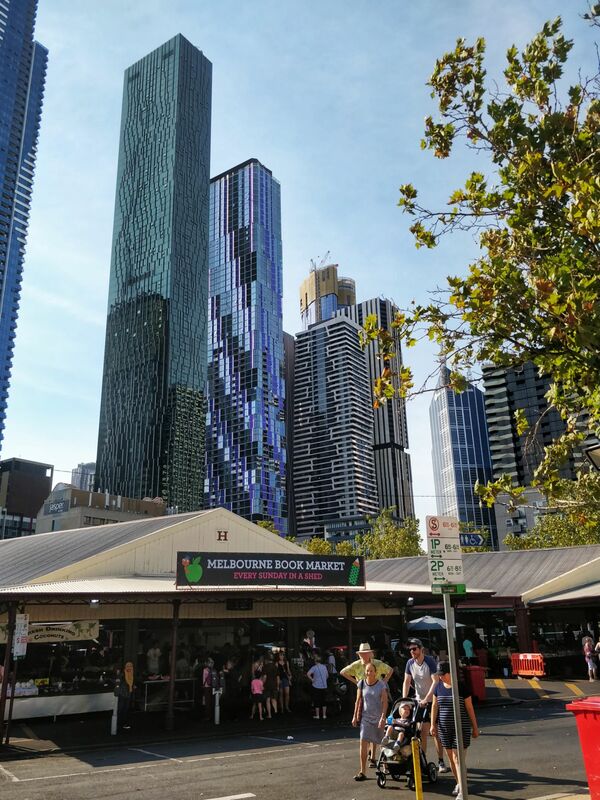 As we were based in North Melbourne we were practically next to the famous Queen Victoria market. It was also a Sunday when we decided to visit so expected a big market wth lots of atmosphere . Regrettably it was none of these things . In fact, it was a large disappointment. A huge part of the market was empty and, for the most part, it was seeking only tourist tat. I was hugely disappointed as I love a good mooch. 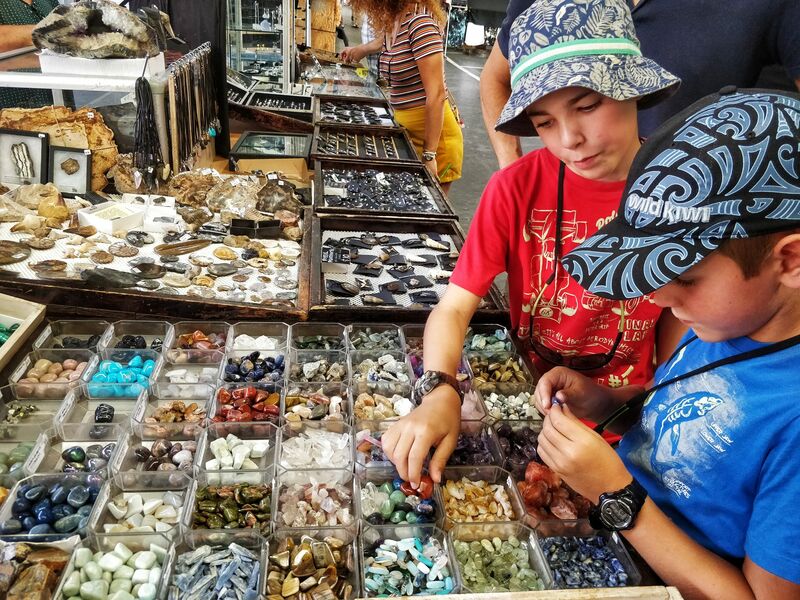 However, the kids didn’t mind, especially when they found a store full of gems… Including an opal and a Jasper stone! 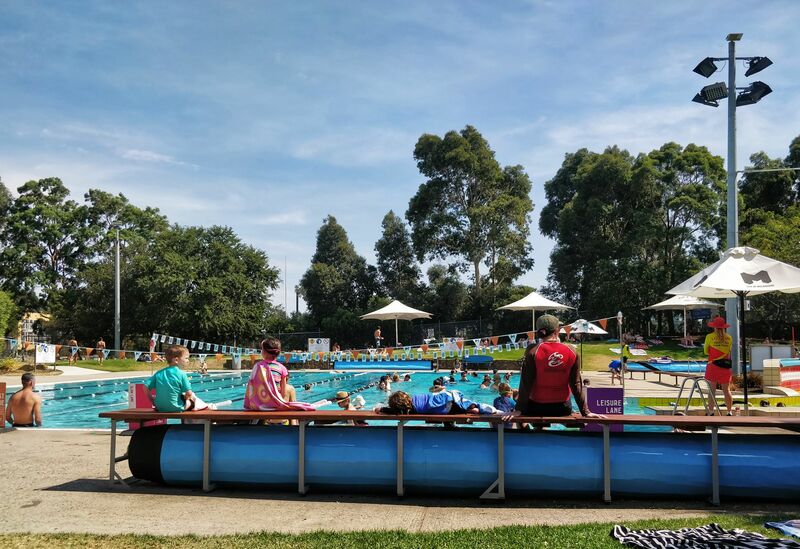 Unlike other cities we’ve visited Melbourne doesn’t have a splash area within the city, which is a shame and may benefit one of the parks if introduced! However, what Melbourne does have, is some fantastic beaches. 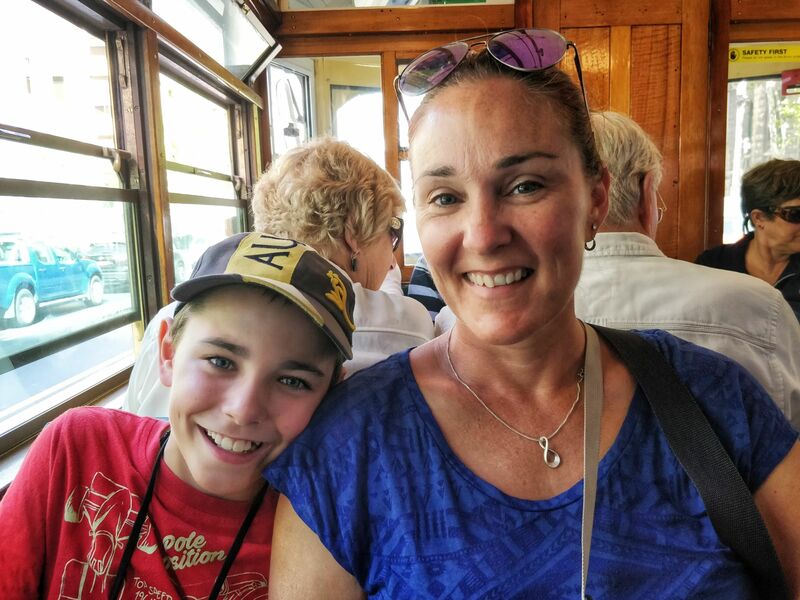 They are an easy hop on the tram or train and makes for an enjoyable day out. Brighton Beach – is a popular stop and has lots of bright, multi-coloured bathing boxes lining it’s shores. It’s quite an upmarket place with lots of boutique restaurants and shops. 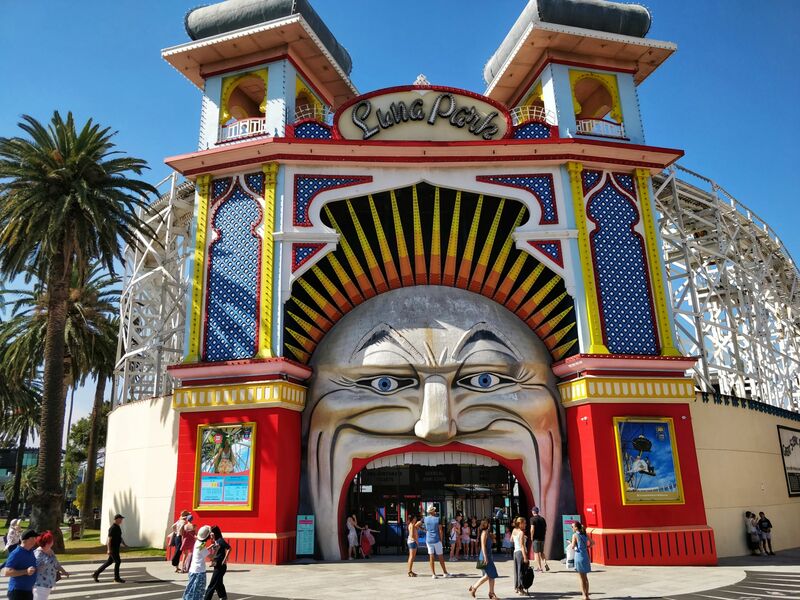 St Kilda Beach – is most popular for tourists due to it’s accessibility and is the one we visited. It has a long promenade area and nice beachfront. It gets quite popular when it heats up! Lots of people were exercising along the front. 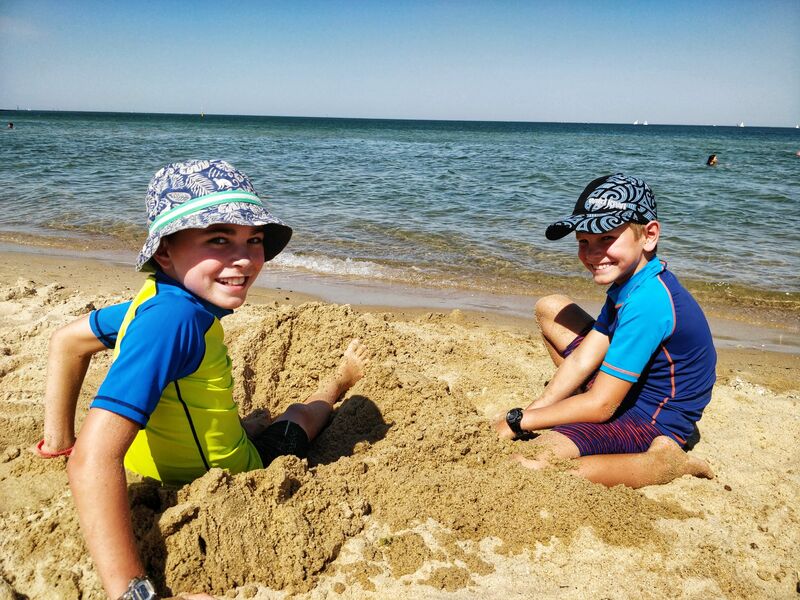 Sorrento Beach – is further away from the CBD but was suggested to us if we had time – we didn’t unfortunately! But I’ve heard it’s beautiful with a few nice walking trails around the area. 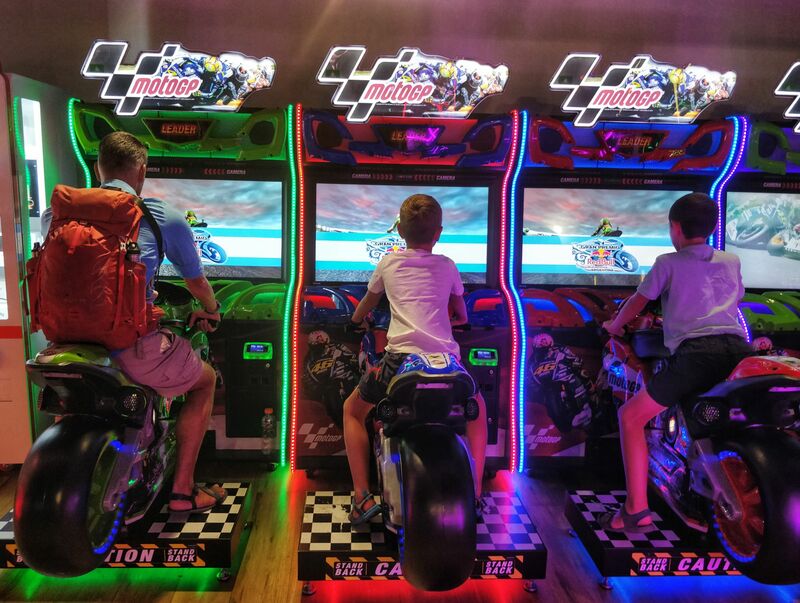 We only spent a handful of tired days in Melbourne, so can’t say we spent our time as wisely as we could have. We had a number of lazy mornings but we just had the urge to take things at a slower pace. 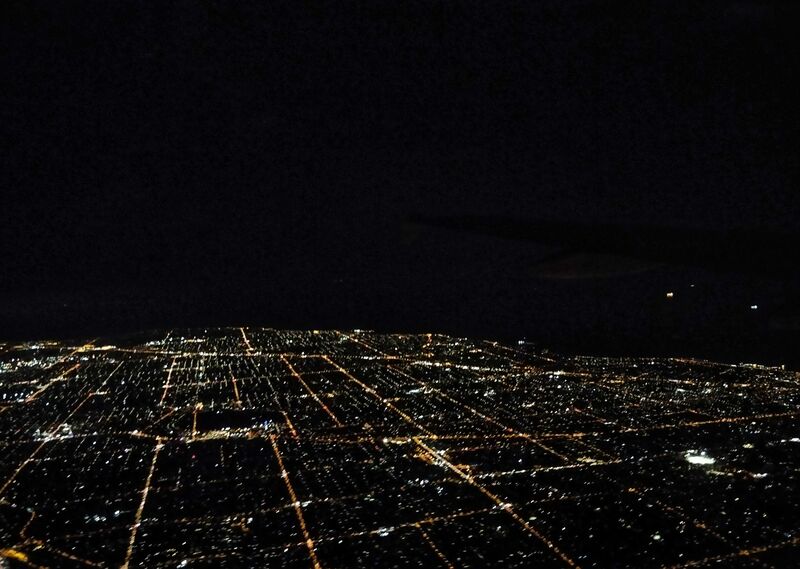 Melbourne is actually perfect for this, as the city is quite compact and easy to get around.